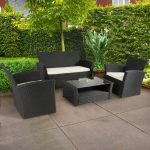 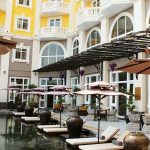 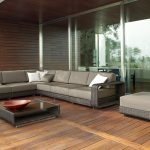 A Rattan garden set is popular for many reasons but here at Minh Thy furniture we feel the main reasons that rattan set are the way forward is because of its durability and toughness, its style and its value for money. 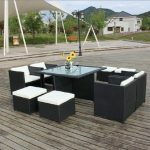 With all this practicality in mind let us not forget that style is equally important. 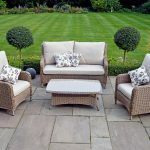 The weave effect produced in these pieces looks great and provides the opportunity for unlimited shapes and designs to be created; also, the porous nature of the palm means that it accepts paints and stains so colours and finishes can be adapted to suit every style. 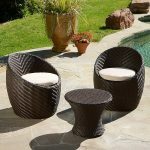 Whether your style is minimalist, traditional or conceptual, our rattan patio sets can match any outdoor space. 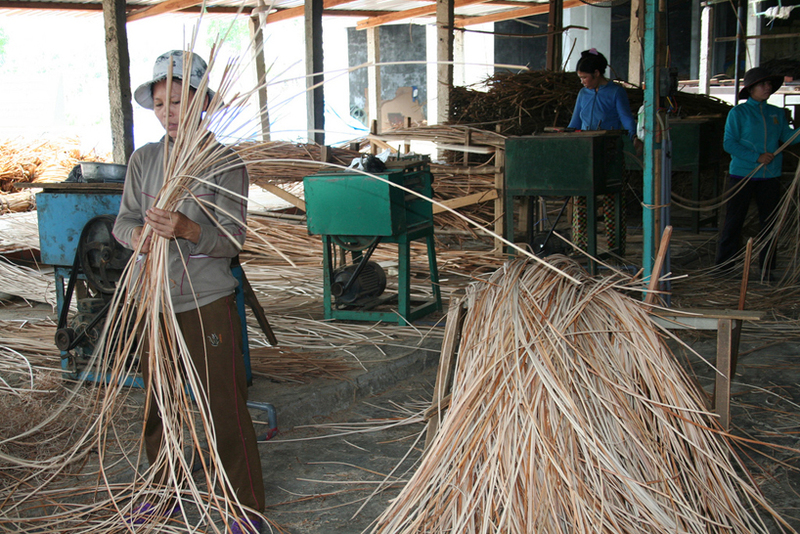 In the countries that it is indigenous, predominantly in the tropical regions of Africa, Asia and Australasia, rattan was often used as the primary building material for housing in early settlements, due to its durability and splintering resistance. 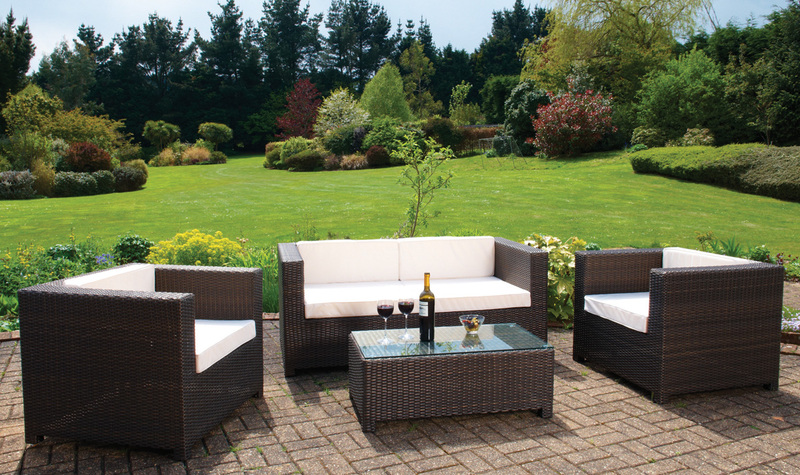 These qualities are still prized today which is one reason Minh Thy stock rattan garden set and why our products are so sought after – in the slightly damp British climate, it is naturally important to have sturdy and resilient furniture for your outdoor space. 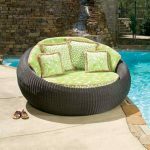 And lastly there’s the value for money consideration. 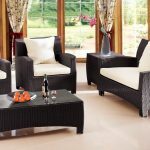 Firstly if you’re going to invest in new furniture you will want it to be long-lasting and rattan garden set is certainly this. 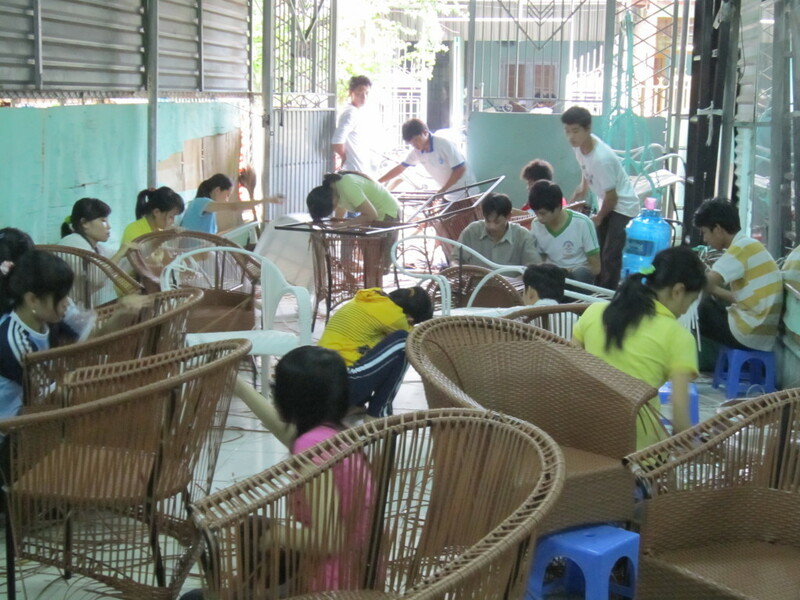 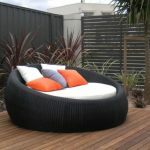 And in contrast with other furniture options, rattan garden furniture is surprisingly cheap. 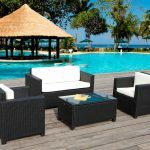 So whether you’re looking to replace an old set or going for an entirely new look for a new garden, we recommend that rattan should be your first choice when it comes to garden furniture and the first place to look should of course be Minh Thy.